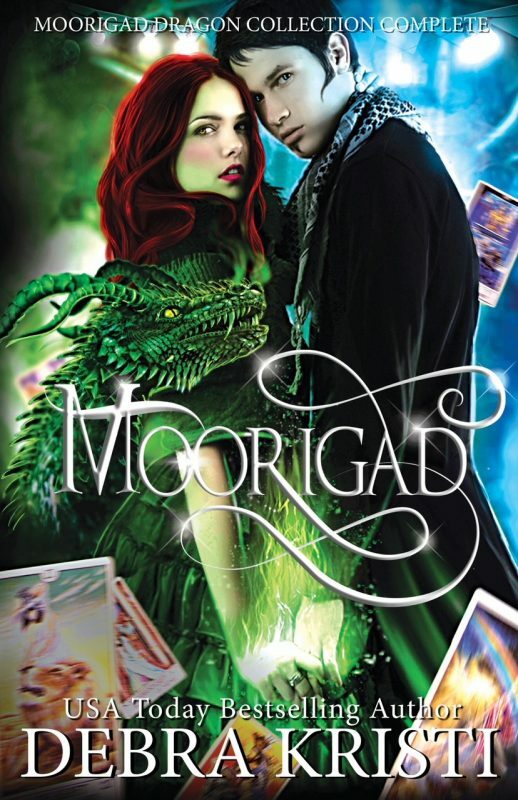 Sebastian and Kyra must save the carnival and each other before darker demons and blood relations destroy everything they have and everything they could ever possibly be. 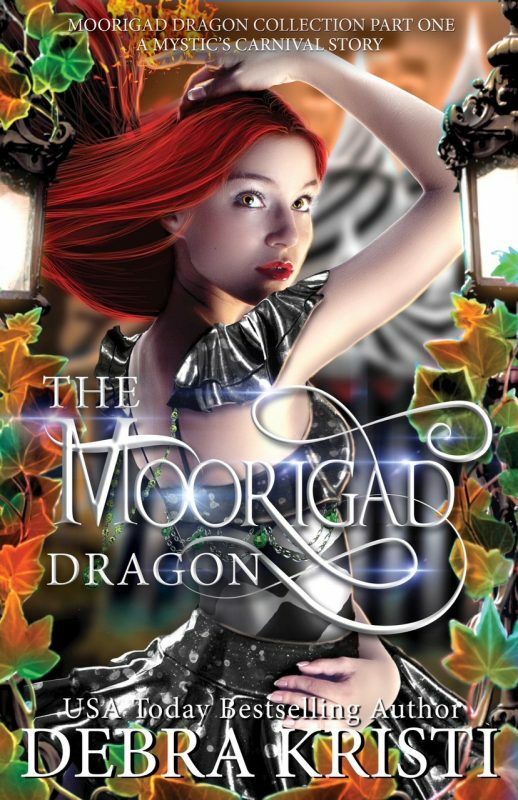 This is the THIRD and FINAL BOOK in the Upper Young Adult Paranormal Romance: (Moorigad) Age of the Hybrid Series. Some violence, language, sexual content. May not be ideal for innocent carnies. 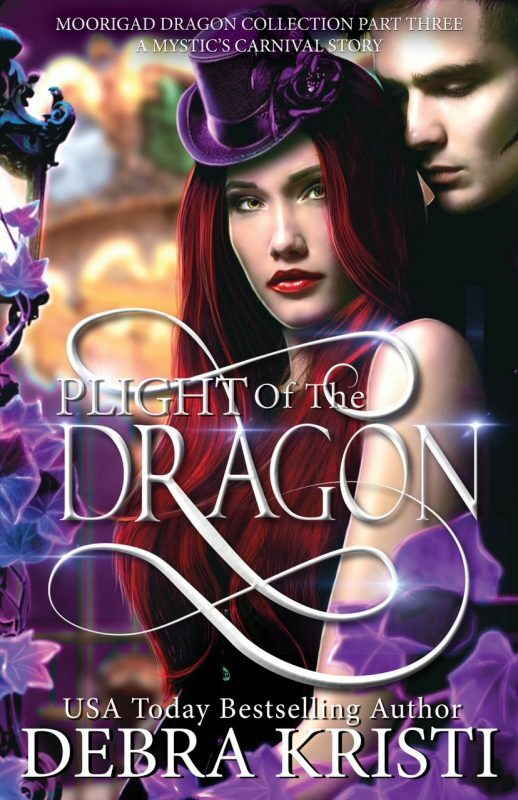 In a magical world where fairy tales are real, when chaos explodes, will dragons stand on the sidelines or align themselves with their daughter, Kyra, in the fight against evil? The final book in this action-packed, paranormal romance will leave you glued to your seat and burning through the pages, anxious to discover the story conclusion. 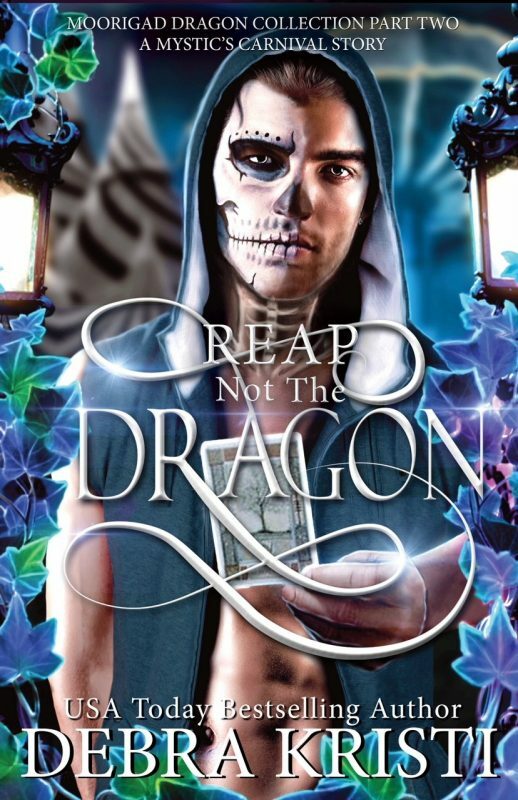 Follow Debra Kristi ‘s board Plight of the Dragon │ Age of the Hybrid Book 3 by Debra Kristi on Pinterest.